Co-Enzyme Q10, also known as Ubiquinone, is a vitamin-like substance that is naturally found in the mitochondria of every cell in the human body, and is popularly known as the body’s ‘spark-plug’. Similarly, mitochondria are commonly referred to as the ‘powerhouse of the cell’, due to their ability to turn the different fats, sugars and protein that you eat into cellular, chemical energy that is then used by your body. However, the natural ageing process can have a negative impact on the body’s ability to maintain healthy Co-Enzyme Q10 supplies. 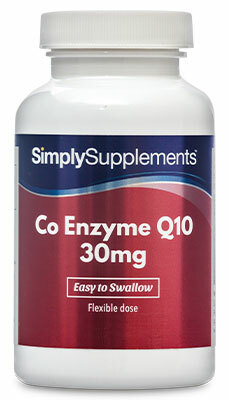 As a result, these high-strength Co-Enzyme Q10 capsules have been designed by our expert team of nutritionists to help combat this potential deficiency from arising by providing daily, comprehensive doses of Co-Enzyme Q10. 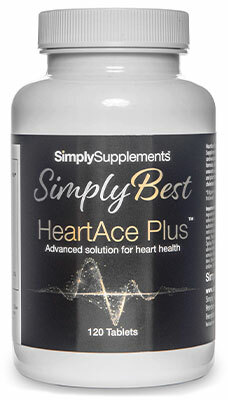 In order to ensure your body receives the best Co-Enzyme Q10 possible, Simply Supplements work with world class, industry-leading suppliers who have perfected the process to obtain some of the best ingredients available. These specialists perform rigorous audit trails on all ingredients to verify the quality of the nutrients before they are sent for manufacturing. 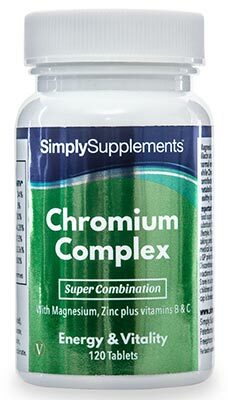 Simply Supplements use an advanced manufacturing process, housed in some of the most state-of-the-art facilities in the country, to help amplify the potential benefits Co-Enzyme Q10 30mg capsules may be able to offer. Intricate machinery allows ingredients to be distilled and cleaned on a molecular level, purifying the nutrients from the risks posed by foreign contaminants. Fully trained, qualified professionals are on hand at every stage of the manufacturing process to perform stringent tests designed to help prevent imperfections and flaws. Once the final capsules are created, they are tested under extreme conditions and foil-sealed to lock in freshness. 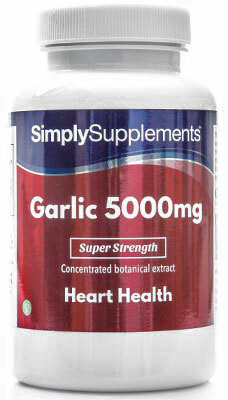 All Simply Supplements products are manufactured in the UK to strict Good Manufacturing Practice (GMP) standards. Other Ingredients: Soybean Oil, Capsule Shell (Gelatin, Firming Agent (Glycerol), Purified Water, Colourants (Caramel E150D, Titanium Dioxide E171, Allura Red E129*, Brilliant Blue E133)), Antioxidant (D-Alpha Tocopherol). 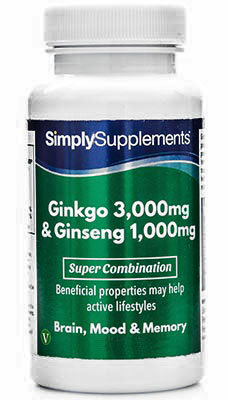 Take one to four capsules daily as a food supplement or as directed by a healthcare professional. Store in a cool dry place. Keep away from children at all times. Do not use if the seal is broken. Oval Softgel Size: Length 12mm. If you are taking any prescription medication, you have a medical condition or you have specific concerns about the suitability of any of our products in relation to these, you should always consult your GP or Pharmacist prior to taking supplements. Pregnant or lactating women should consult a GP before taking supplements. Do not exceed the recommended daily dosage. Keep out of reach of children. 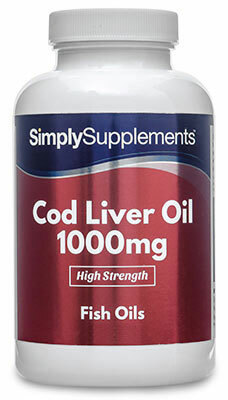 Supplements should not be taken as a substitute for a varied diet. Always read the label before use.